Truth they say is often stranger than fiction. In this case it certainly is, but itÂ also makes for a really cool children’s book. 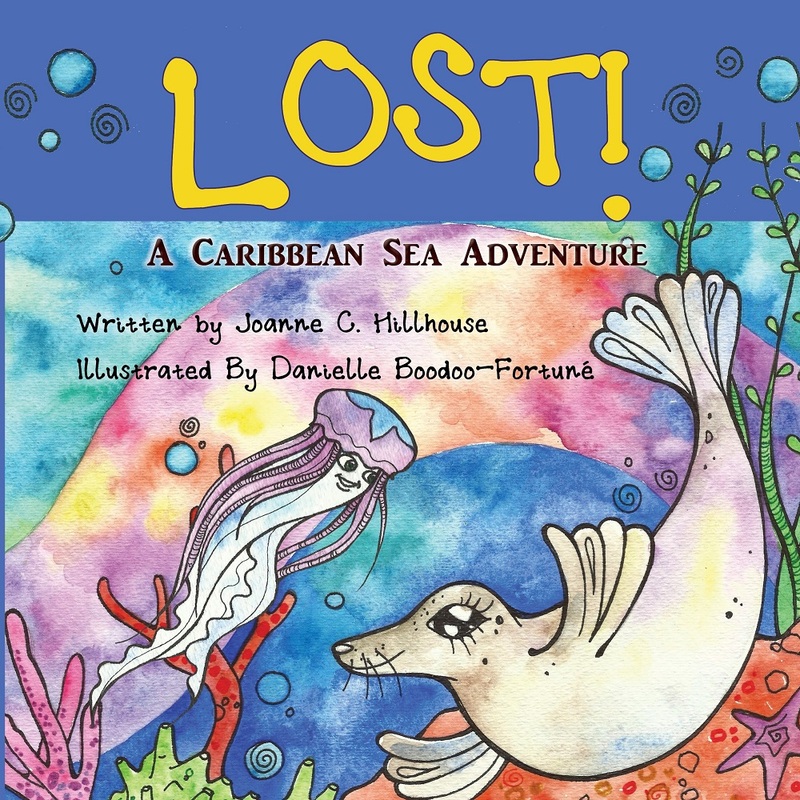 Author, Â editor, and writing coach Joanne C. Hillhouse releases her latest childrenâ€™s book, Lost! A Caribbean Sea Adventure. 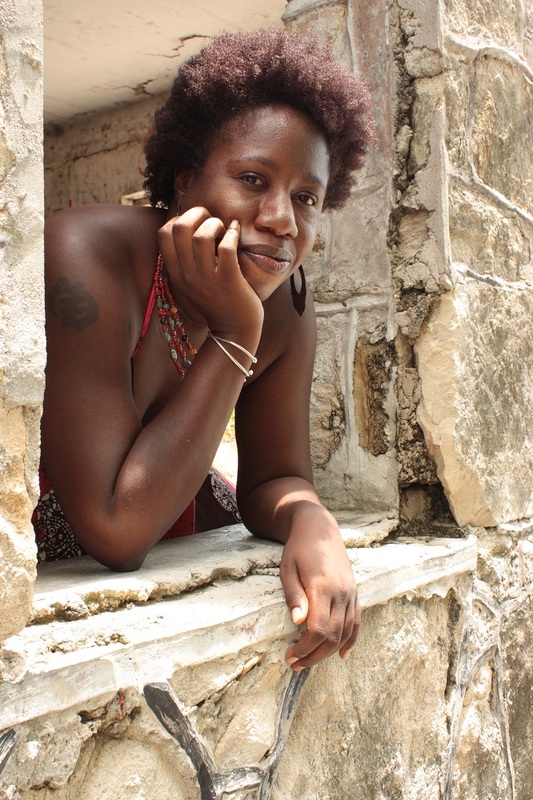 Beautifully illustrated by Trinidadian artist Danielle Boodoo-FortunÃ©, Lost! is inspired by the story of an Arctic seal which found itself in the Caribbean seas a few years ago. The book pulls children into a fun adventure about kindness and friendship that will leave them with a greater appreciation of our marine environment. Lost! includes a fun maze which gives children a chance to help the lost seal find his way home. Lost! A Caribbean Sea Adventure is published by CaribbeanReads Publishing. Books are available at bookstores across the Caribbean and at online booksellers. Lost! is a reimagining of Hillhouseâ€™s book Fish Outta Water which was published by Pearson Education in 2013. Visit www.caribbeanreads.com for details.